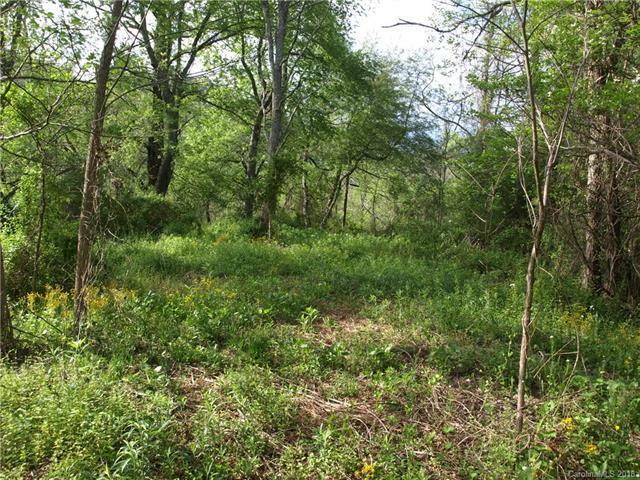 Beautiful fenced pasture/woodlands with a great view only 11 minutes from I-40. This was once pasture land, but now has several nice hardwoods. There's also plenty of native plants and wildlife. Nicely graded farm road could be turned into a driveway to the top of ridge for an outstanding house place. If privacy and convenience are what you're looking for, this is the property for you. Possible owner financing!! Sold by National Land Realty Llc. Offered by Era Sunburst Realty. Copyright 2019 Carolina Multiple Listing Services. All rights reserved.